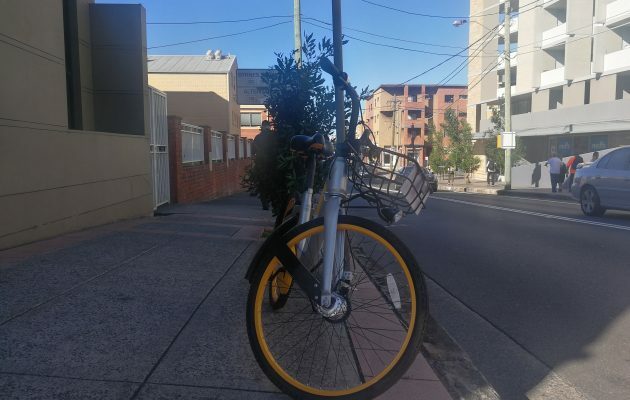 The NSW government is being pressured by the City of Sydney which is calling for regulation for the four dockless bike share companies operating in Sydney CBD. 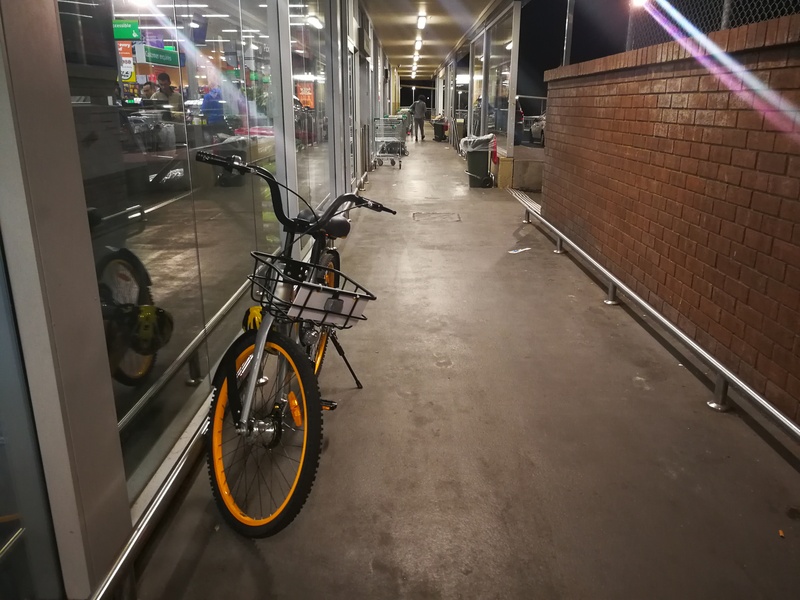 “Dockless bike share is already in many areas beyond the City of Sydney including the inner west, eastern suburbs and northern beaches – which is why the NSW Government is best placed to provide leadership on any issues,” a City of Sydney spokesperson said. 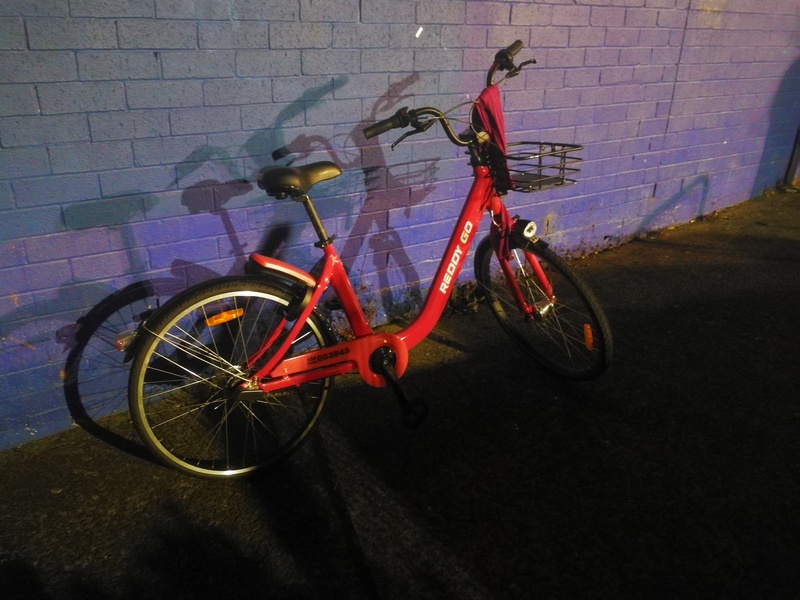 In June, prior to the introduction of share bikes in Sydney, Lord Mayor Clover Moore wrote to NSW Premier Gladys Berejiklian asking the state government to urgently develop an appropriate response to managing bike share. 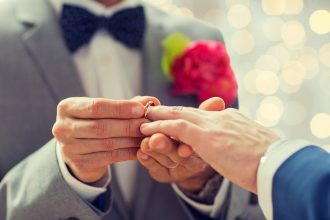 “The Premier referred the letter to the Minister for Roads and Minister for Innovation. It is our understanding Transport for NSW is working out its approach,” the City of Sydney spokesperson said. 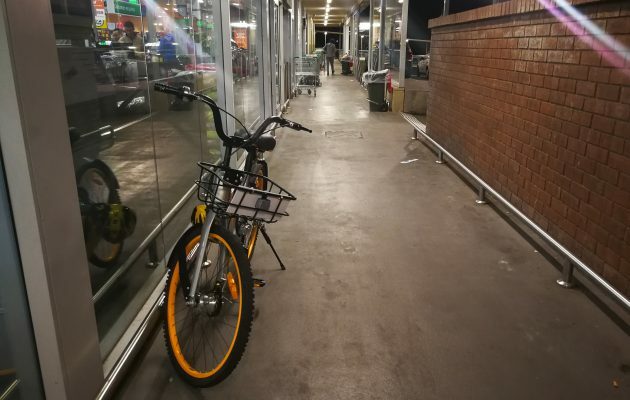 Since the City of Sydney delegated the matter to the NSW state government, they have prepared and uploaded their own guidelines for both share bike operators and users. The guidelines cover issues around rider safety and the inappropriate misplacement of bikes. 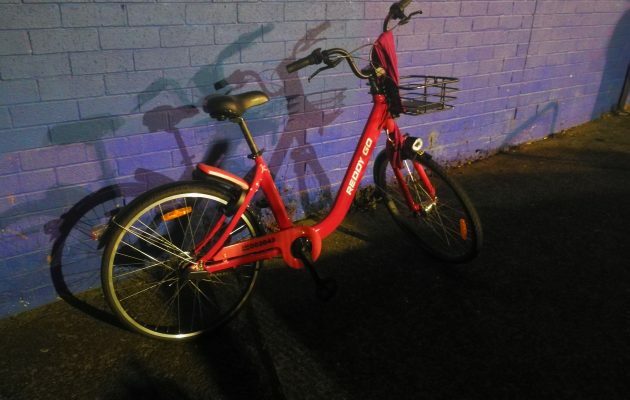 In regards to bike misplacement, a spokesperson for the Lord Mayor said they are committed to “striking a balance” between getting more people riding bikes and the fair use of public space. 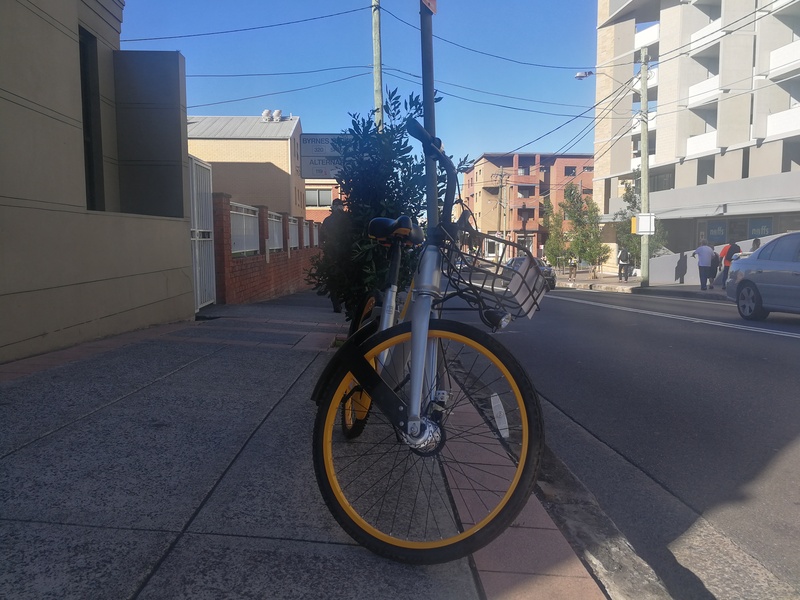 Currently, there are four dockless bike share companies operating within the Sydney metropolitan area – ReddyGo, oBike, airbike and ofo – with more than 4,000 bikes roaming the streets. 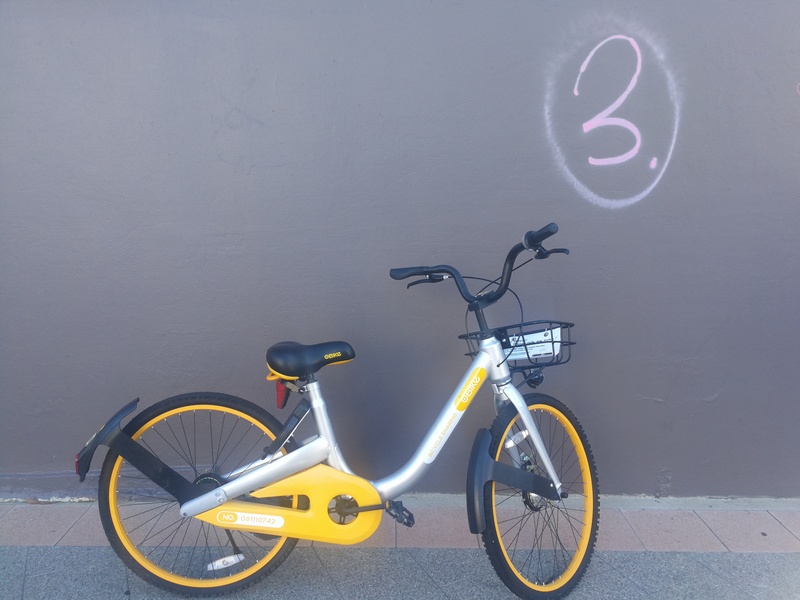 Of the four, ofo returned for comment, with Scott Walker, Head of Strategy for ofo Australia, sharing their internal remedies for misplacement of bikes with the help of GPS tracking. “Our ‘geofence’ guides riders towards suggested preferred parking areas through the app, and prompts riders to return bikes to our operational zone if they ride outside it,” Scott Walker said. Scott also said what sets ofo apart from other bike share companies, is their “hard-working” local operations team. “In each city you see our bikes, we have dedicated ofo city managers, working with proactive and reactive local operations teams, who look after ongoing bike maintenance, daily bike monitoring and re-distribution,” Scott said. 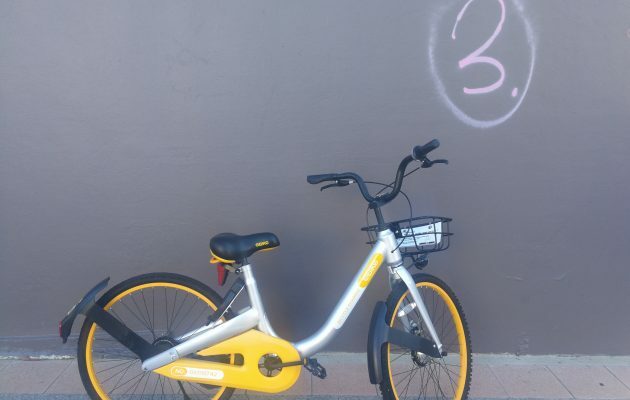 In regards to the value of bike share companies, the Lord Mayor spokesperson referred to the growing population of Sydney. “Every person on a bike or on foot means more space on the roads for people who need to drive, or on crowded buses and trains where people often struggle to get a seat,” the Lord Mayor spokesperson said.